Four of the biggest names in stand up - in one show! Why See The Comedy Get Down? 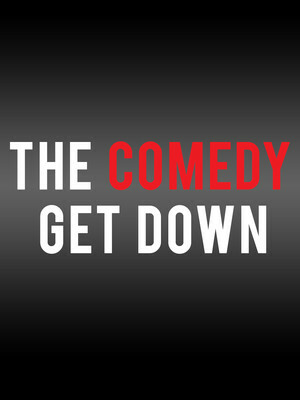 The Comedy Get Down tour regularly brings together the biggest names in the stand-up business, and this year is no different. Performing on this blockbuster tour are the usual suspects George Lopez, Cedric the Entertainer, Eddie Griffin, and D.L. Hughley. Between them these guys have been performing live comedy for decades, not too mention their countless television specials, chat shows, movie appearances, books and radio shows. 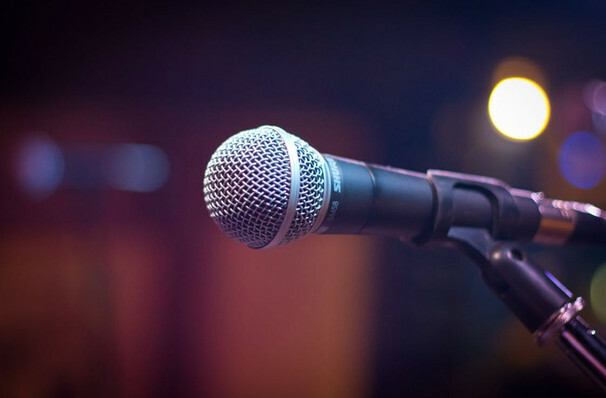 Guaranteed to give you one blisteringly funny set after another, The Comedy Get Down tour is truly a once in a lifetime opportunity. See George, Cedric, Eddie, and D.L. when they head to town this year! Sound good to you? Share this page on social media and let your friends know about The Comedy Get Down at Moda Center. Please note: The term Moda Center and/or The Comedy Get Down as well as all associated graphics, logos, and/or other trademarks, tradenames or copyrights are the property of the Moda Center and/or The Comedy Get Down and are used herein for factual descriptive purposes only. We are in no way associated with or authorized by the Moda Center and/or The Comedy Get Down and neither that entity nor any of its affiliates have licensed or endorsed us to sell tickets, goods and or services in conjunction with their events.